Home Of The Dominican Blowout!!! 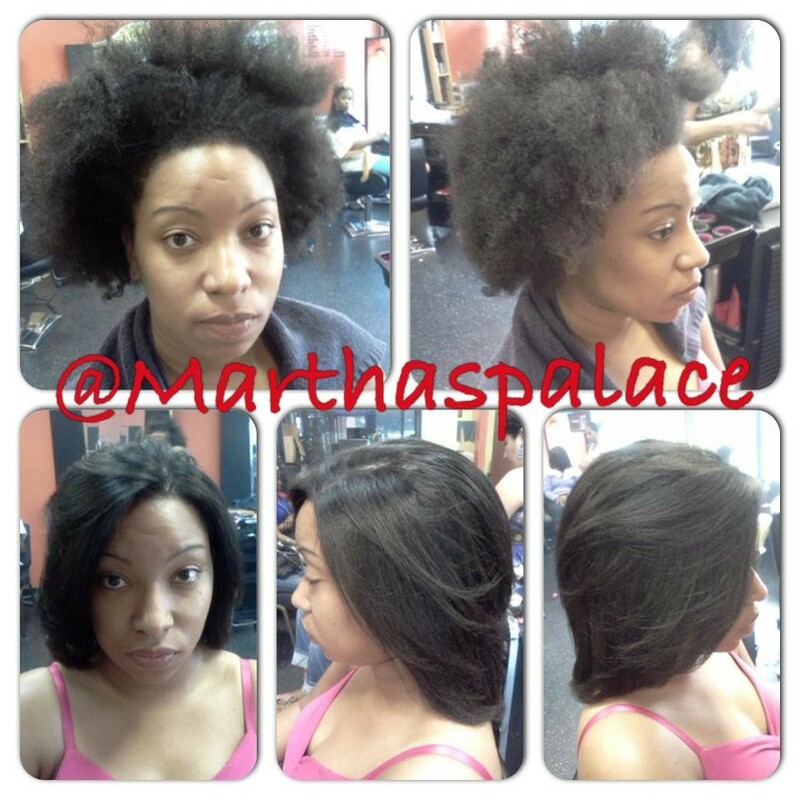 Wash, style, color, or blow out on hair extensions, wigs and natural hair. 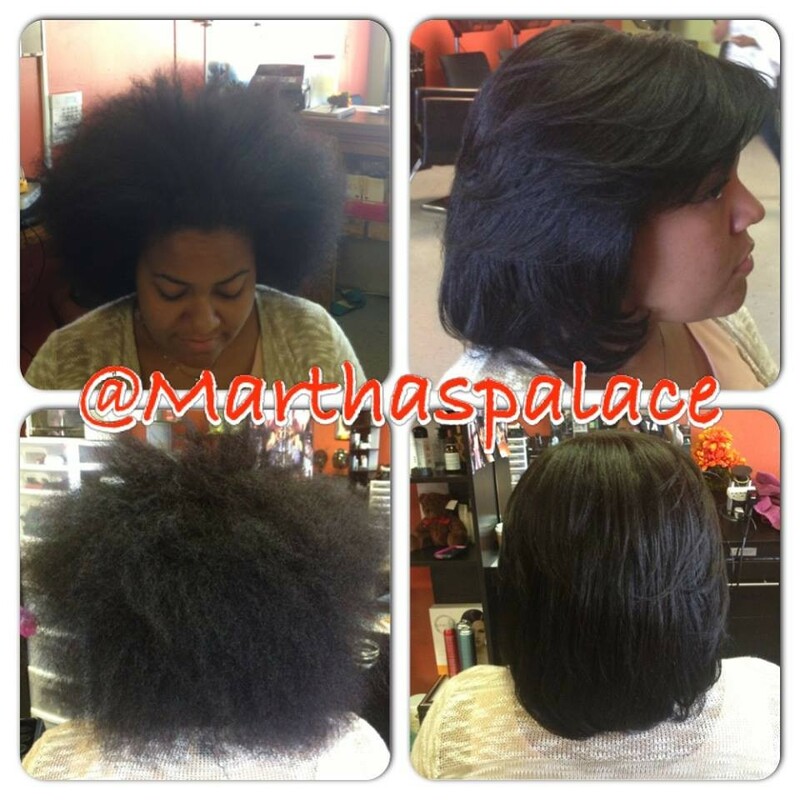 Stating Sunday May 19, 2019​​ Martha's Palace will be closed only on Sundays until August 4, 2019.